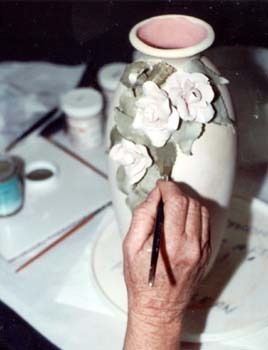 The technique of making handmade roses. 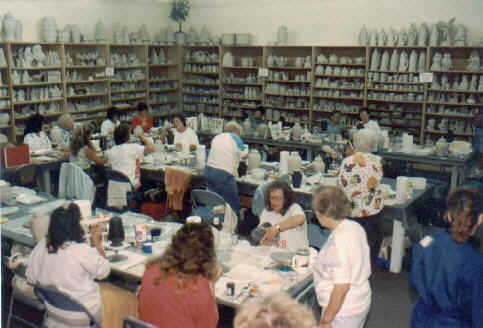 We taught how to form, glaze and attach them to vases or other ceramics pieces. 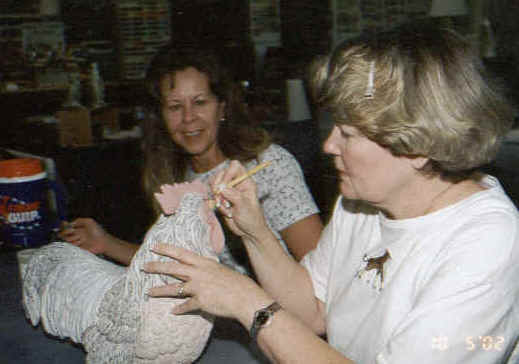 Adding details to a wonderful rooster. 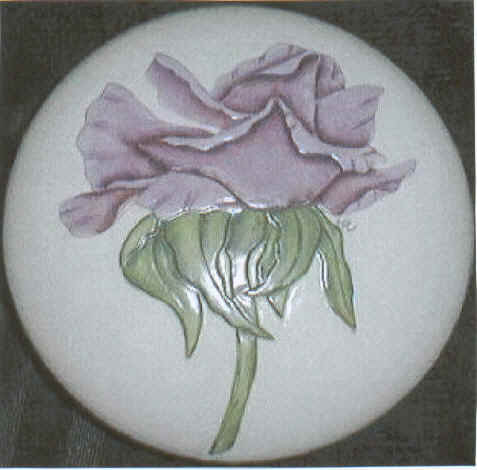 Carved rose box. 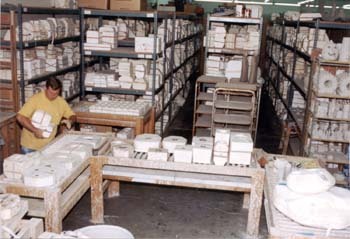 These were past workshops with people having fun!